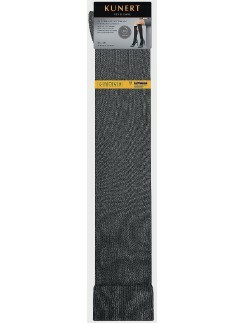 Falke knee-highs for women. With seductive mother-of-pearl sheen. 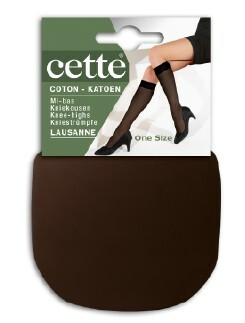 Kunert knee-highs with pressure-free and non-restricting top band. Knee-highs for women. With a seductive mother-of-pearl sheen. The new Warm Up! Warm Up 60 knee-highs! 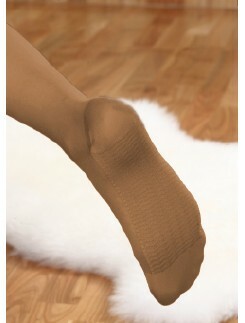 Find your perfect knee high socks for any kind of occasion and season by top brands in this category. Choose from various exquisite materials such as comfy cotton, warming, pure wool, fishnet, tulle stretch or nylon in sheer and opaque textures and appearances. We have suitable knee high socks for for everyday purposes or socks featuring decorative and eye-catching patterns for special occasions.